To enjoy all colours of navratri and life it is important to have good eye sight. 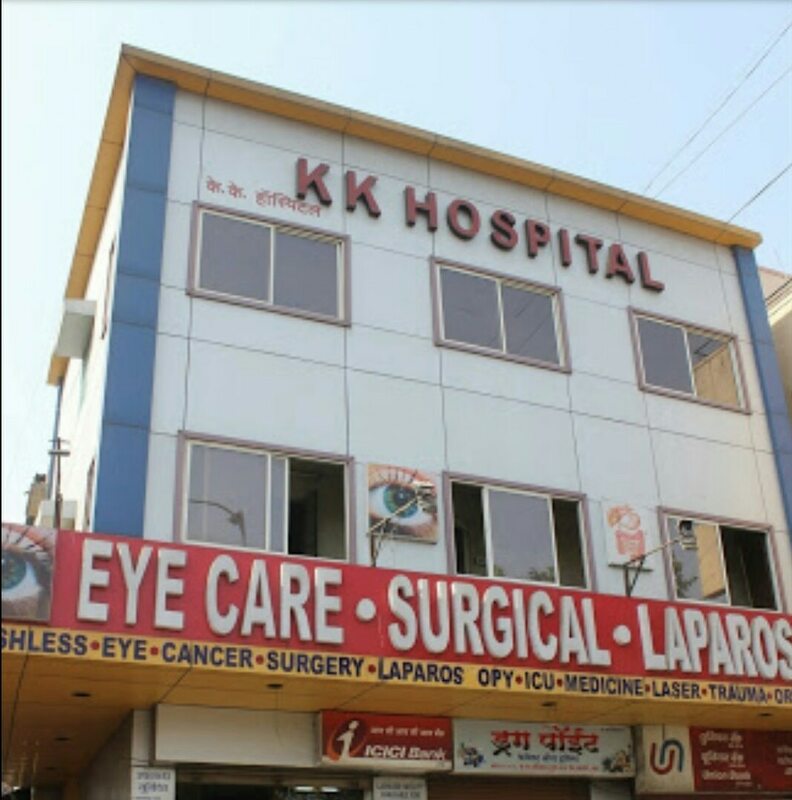 Do consult eye surgeon in K K Hospital. In K K Hospital premium intraocular lenses like Multifocal, toric Multifocal are implanted. Non stitch, no injection, no patch phaco surgeries performed. Glaucoma treatment given. Retina surgery and laser available. Coloured contact lenses available. Squint surgeries done. Few thousands of happy and well treated patients over last 12 years of establishment.